The four aircraft will be delivered by 2020 and will join the fleet of eight already in service. 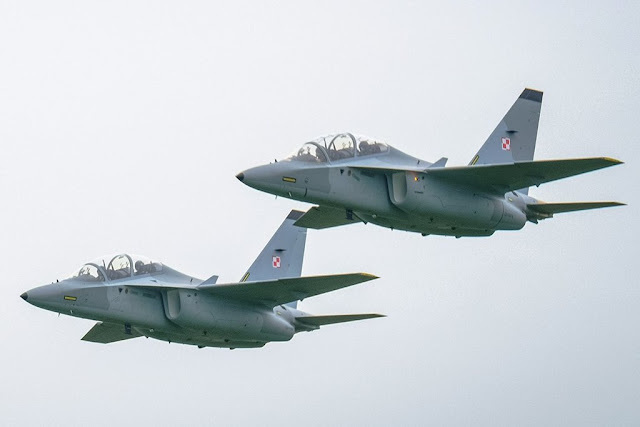 Poland buys four additional M-346 Advanced Jet Trainers. Leonardo and the Armament Inspectorate of the Polish Ministry of National Defense have signed a contract to supply four additional M-346Advanced Jet Trainers (AJT) that will join the Polish Air Force’s existing fleet of eight aircraft by 2020. The contract, worth more than 115 million euro, includes a support package. It also contains options for additional four aircraft and support package.